He has given us life. He has given us hope! 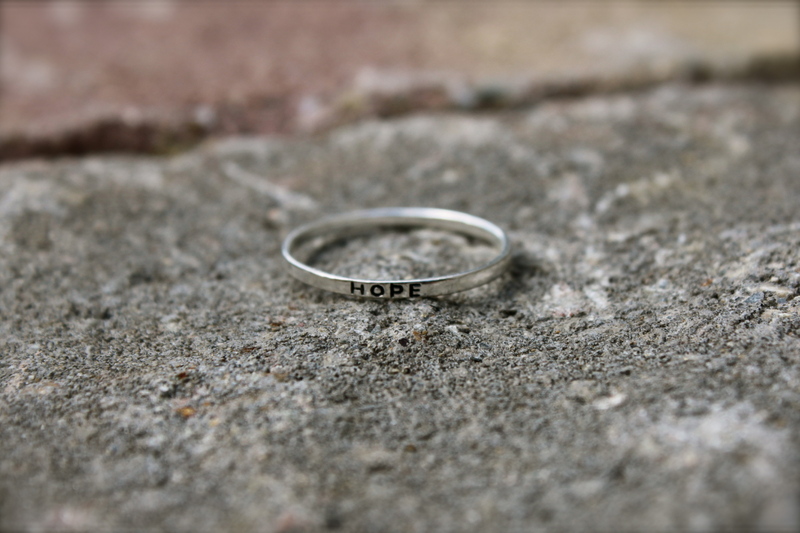 Easter = hope, life, transformation, change and victory! 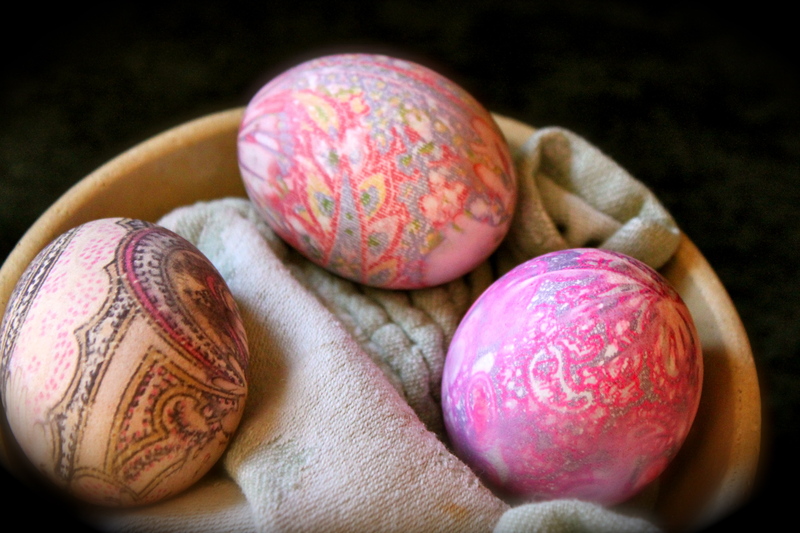 My mom used old silk ties to dye these Easter eggs, so fun! Please Watch! I promise it’ll make you smile!